Earlier this year, Tweeterhead shared photos and details for their Wonder Woman Season One 1/6 Scale Maquette. 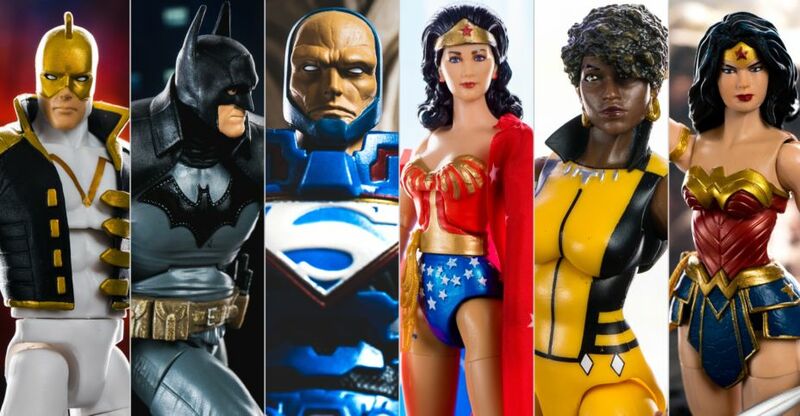 That statue was based on Wonder Woman’s initial appearance in the 1970’s Wonder Woman TV Show, and included a swap out lower torso that allowed you to display her in trunks or a skirt. At the time, they had announced an alternate version would be available at a later date, and they have finally released details on the new variant. Tweeterhead is offering an exclusive wonder Woman Maquette with a cape and in her trunks. The initial statue is completely sold out, so this is a great chance for those who missed that one. Fans who did purchase that release will have a special oppurtunity to buy the new upper torso and statue base to go with their purchase! See details below and click the headline of the story for the images. 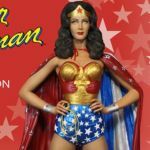 We wanted to wait until the holiday passed to give you all of the information on the Lynda Carter Wonder Woman additional purchase to go with your Season 1 Exclusive but since she has popped up on the internet we can’t keep it quiet any longer! Next Thursday, Dec 27th Lynda Carter Wonder Woman will be going up for pre sale. 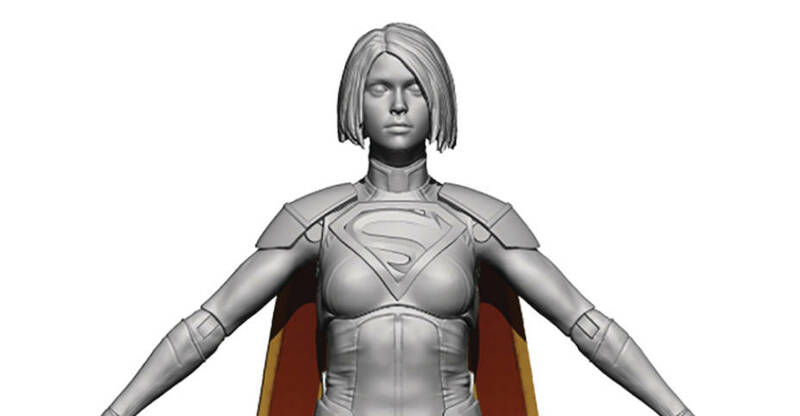 This will be the variant wearing her cape and trunks. The skirt addition is completely sold out and on Thursday we will be reaching out to all of you that bought the Season 1 Exclusive with an offer for the cape, upper torso and base so you can create 2 interchangeable maquettes. Chad will be doing a live video next Friday to explain all of the details! Tune in for that next Friday! UPDATE: Pre-orders are now live. Read on for the link and details. Sideshow Collectibles has released photos and full details for their upcoming DC Animated Wonder Woman Statue. The statue, modeled after the Bruce Timm designs for the iconic animated DC Comics series’ of the 90’s and early 200’s, stands over 20″ tall atop a themed base. Wonder Woman is cast in resin and acts as a companion piece to the previously revealed Animated Batman Statue and Animated Superman Statue. There will be a standard Collectors Edition and a Sideshow Exclusive Edition. The Sideshow Exclusive has a swap out left hand holding a sword, as well as a Lasso of Truth cessory that can attach to her hip. 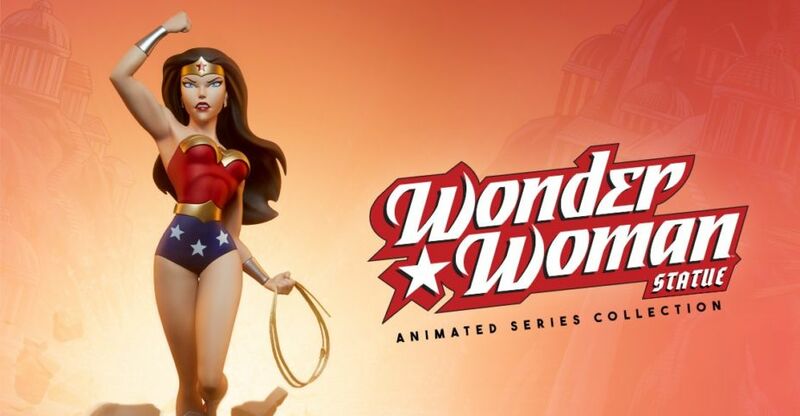 Pre-orders for the Animated Wonder Woman Statue will go live tomorrow, November 21st some time between Noon and 3:00 PM Pacific Time. 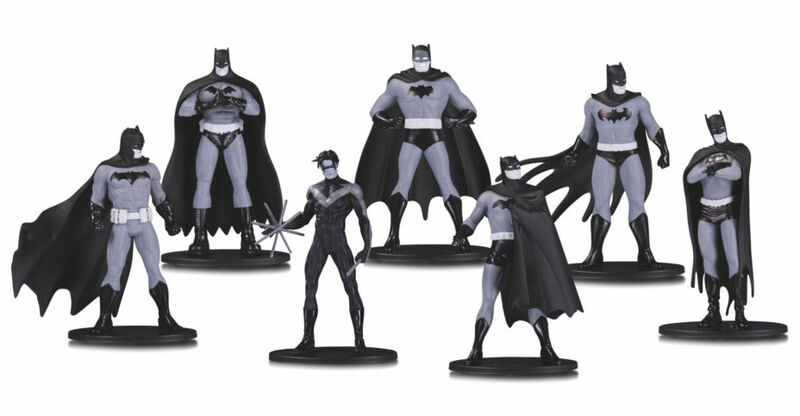 The Collectors Edition will be priced at $415, while the Sideshow Exclusive will sell for $425. Check out the photos and full details by reading on. Hot Toys has released photos and full details for their Justice League – Wonder Woman Comic Concept Version 1/6 Scale Figure. The figure is a Hot Toys Exclusive, and will be available at Tokyo Comic-Con 2018. 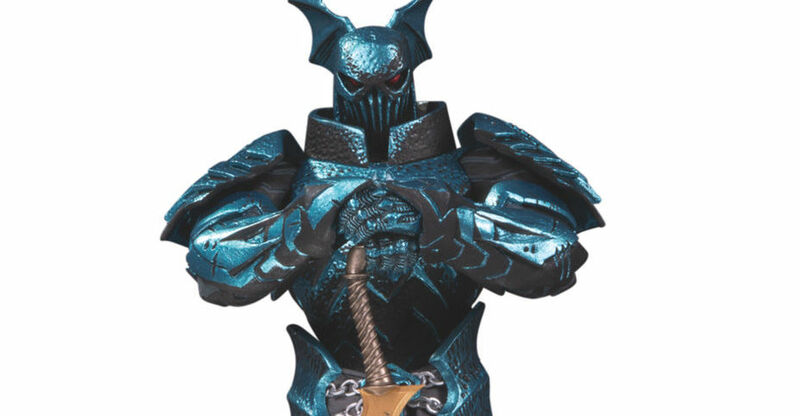 The figure stands a little under 11.5″ tall and has about 17 points of articulation. 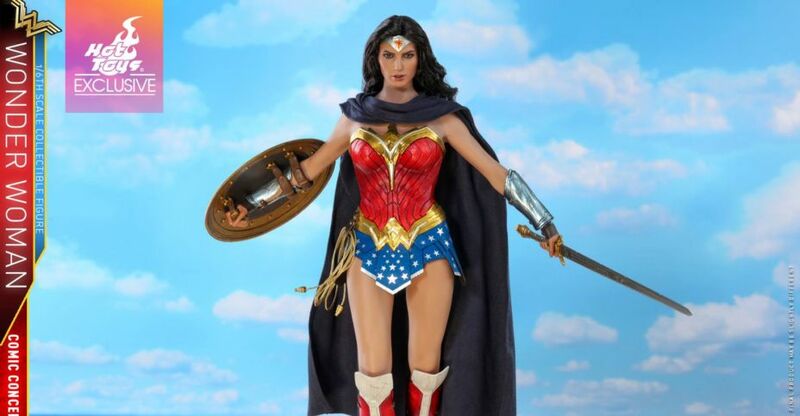 Wonder Woman includes multiple interchangeable hands, a sword, a shield, a cloak, her Lasso of Truth, bullet deflection effects pieces, and a specialized figure stand. According to our earlier report, the figure will be priced at 28,000 Yen (about $246 USD). The figure is listed as being available between the 4ourth quarter of 2018 and the first quarter of 2019, so the figure may pop up elsewhere after Tokyo comic-Con, which takes place from November 3th – December 2nd. See plenty of photos and full details after the jump. 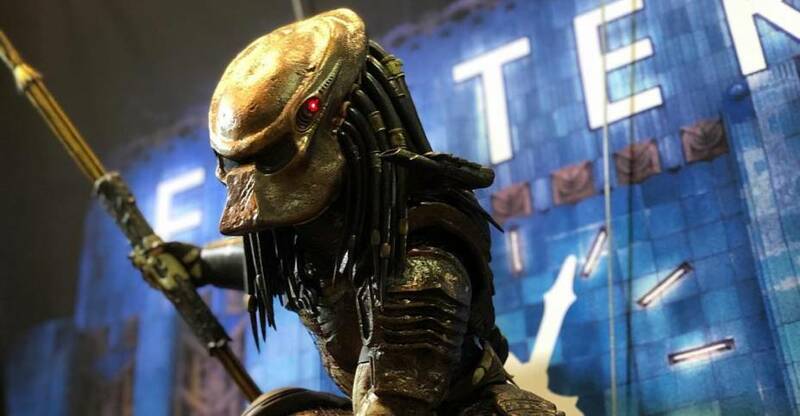 For Tokyo Comic-Con 2018, Hot Toys will be offering some of their assorted convention exclusive collectibles at the event. 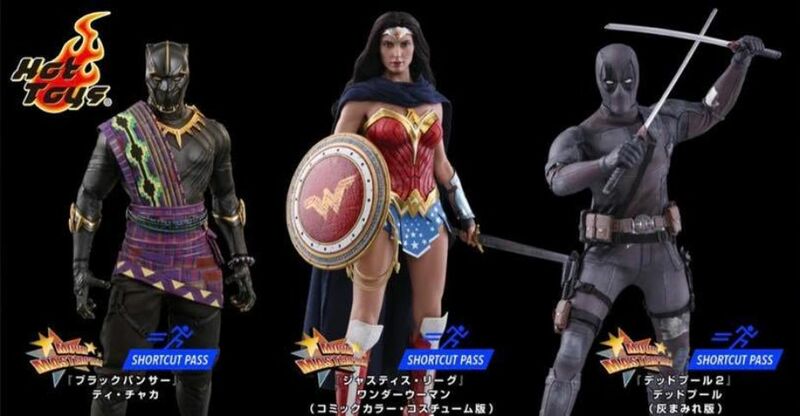 These include previously revealed figures, such as the T’Chaka Black Panther 1/6 Scale Figure, and the Dusty Deadpool 1/6 Scale Figure. Also being offered is a new Wonder Woman variant. Included with their product sale announcement for the event is a photo of a Wonder Woman in Comic Colors 1/6 Scale Figure.The figure features a more brightly colored costume inspired by her look in the classic Wonder Woman comic series. She is shown with a sword, shield, cloak, and Lasso of Truth. The figure will be priced at 28,000 Yen (about $246 USD). Also shown are assorted Cosbaby figures and a silhouette teaser for a Harley Quinn vinyl figure. Click the banner image for the full sales flyer.